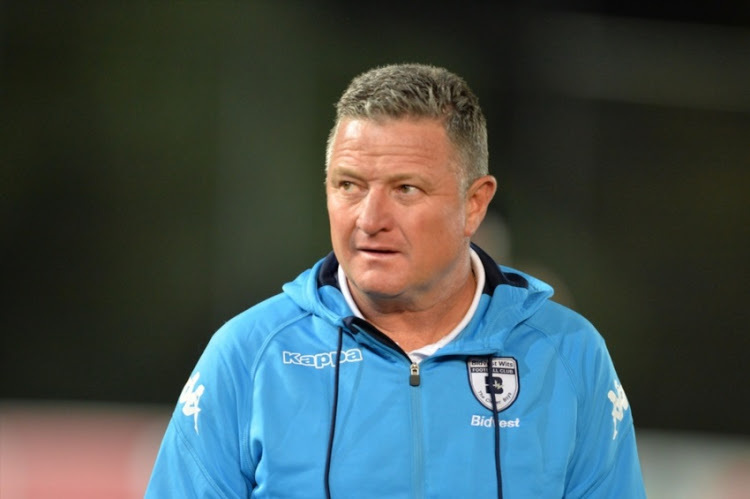 Bidvest Wits coach Gavin Hunt says he will continue to play Ricardo Goss in goal ahead of Bafana Bafana number one Darren Keet. Keet was dropped from the starting line-up in last Saturday's 1-0 home defeat to Orlando Pirates. It appears the 29-year-old was dropped after having conceded 11 goals in four outings for the Clever Boys. However, it is also plausible he was rested following a busy period for club and country. With that said, the player is yet to renew his contract which expires at the end of the season and that could possibly be a factor. Nonetheless, Hunt says that while he won't comment on why Keet was dropped, he said that Goss will continue in the sticks. He told reporters: "I don't want to get into the why and how now, I don't think it's the right forum to do that, we do that internally. "But I thought it was the right call [to put Goss in goal], and I'll do it again if we had to play now again. "I'm not going to get into that [Keet's performance]. It's not the right forum, sorry."